Aquaculture: a problem of management? Aquaculture in Scotland has grown considerably since it was first established in the 1960s, commercially cultivating several types of fish including salmon, trout, cod, halibut and shellfish such as mussels, scallops and oysters. Peel and Lloyd discuss the governance and planning regime for marine aquaculture in Scotland in Geographical Journal. They examine the changing concerns surrounding aquaculture, including water pollution, sedimentation, sustainability and the genetic effects on wild fish stocks, alongside the development of new regulations in response to these problems. The paper concludes that the development of a regulatory framework associated with a resource management scheme, such as aquaculture, is “time intensive, painstaking in authorship, and vulnerable to the changing external dynamics and internal relations” (p. 371), often being dictated to a large extent by increases in scientific understanding and broader societal changes. The latest concern to affect Scottish aquaculture is from new research that suggests that parasites and pollution from the excrement of farmed fish is killing wild salmon and sea trout, providing an explanation for a recent decline. The BBC News website reports that the Salmon and Trout Association has called for a list of ‘ultra-sensitive’ sites to be developed that would be protected against future fish farm development. 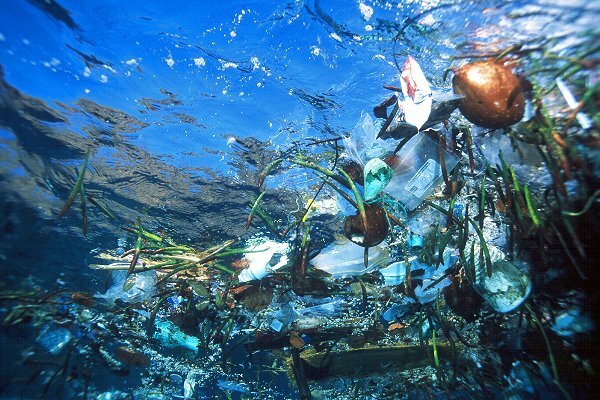 They argue that whilst aquaculture, if managed sustainably, can protect wild fish stocks, the way in which fish farms are currently operated is disastrous for the marine environment. However, the Scottish Salmon Producers’ Organisation (SSPO) maintains that warmer seas from global warming are a much greater threat to wild fish. The debate continues. D Peel and MG Lloyd (2010). 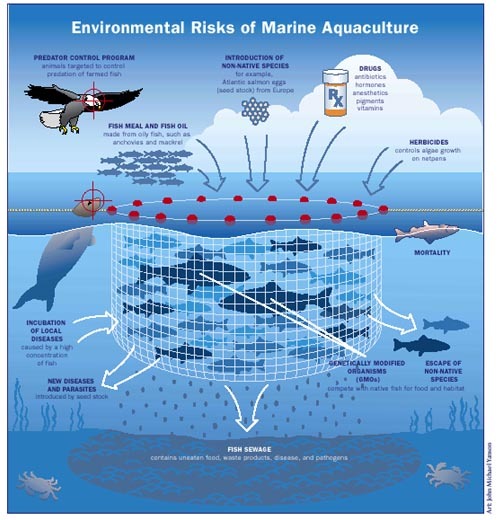 Governance and planning policy in the marine environment: regulating aquaculture in Scotland. Geographical Journal 174: 361-373. Read the BBC News Online article ‘Protection call for wild salmon and sea trout’. This entry was posted in The Geographical Journal and tagged Aquaculture, Biogeography, Fish farming, Political Geography, Salmon and Trout Association, Scotland, Scottish Salmon Producers' Organisation, Sustainable resource management on April 15, 2010 by cboston. New research published in Geophysical Research Letters suggests that there has been no significant change in the strength of the Atlantic Meridional Overturning Circulation (AMOC) between 2002 and 2009. 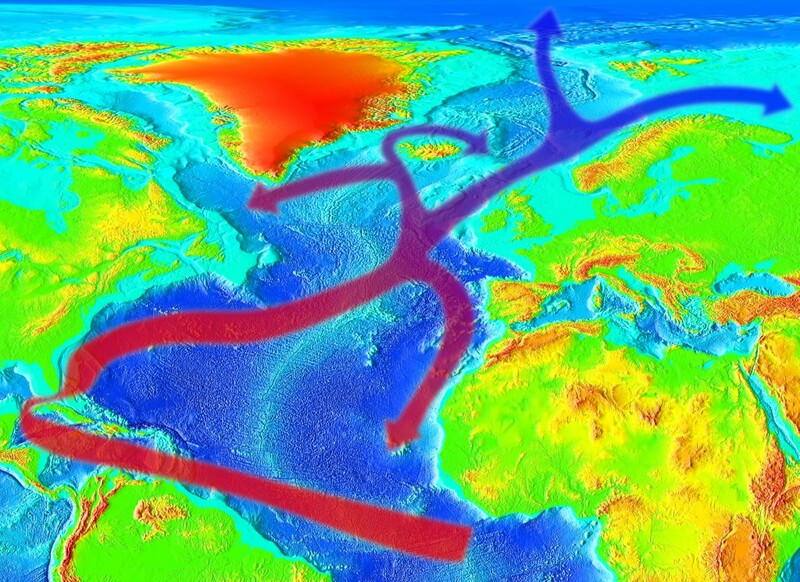 The AMOC forms part of the Thermohaline Circulation (THC) and is responsible for bringing warmer waters to Western Europe from the Gulf of Mexico. The research has recorded changes in sea surface height using satellites since 1993 and, alongside records of temperature, salinity and velocity, has been used to estimate changes in the AMOC. Whilst there appears to have been a small increase in mean overturning since 1993, the research suggests that any changes are simply part of the natural cycle. This is opposed to earlier research by the UK’s National Oceanography Centre’s in 2005 which suggested a weakening of Atlantic circulation. Both studies demonstrate the need for records over longer timescales in order to separate any significant trends from natural variability. Changes in scientific opinion have huge potential to add to confusion amongst the general public about current and future climate change. In a new article in Area, Neil Jennings and Mike Hulme write that such confusion has also been caused by the misrepresentation of scientific articles in the media. Their study examined the portrayal of THC articles by newspapers, suggesting that the popularisation of the term ‘gulf stream’ has resulted in it being regarded as synonymous with THC, leading to seemingly conflicting scientific opinions reported by the media. Sensationalist headlines suggesting an imminent collapse of the ‘gulf stream’, despite the 2007 IPCC report regarding it as ‘very unlikely’ in the next century, were also reported to have misled public understanding of the complex scientific debate. No doubt recent headlines, such as “Gulf stream ‘is not slowing down’” from the BBC News website on Monday, will add to this confusion and to the growing public unrest about climate science as a whole. Willis, J. K. (2010), Can in situ floats and satellite altimeters detect long-term changes in Atlantic Ocean overturning?, Geophys. Res. Lett., 37, L06602, doi:10.1029/2010GL042372. Jennings, N. and Hume, M. (2010). UK newspaper (mis)representations of the potential for a collapse of the Thermohaline Circulation. Area, Early view. This entry was posted in Area and tagged Atlantic Meridional Overturning Circulation, Climatology, Earth Observation, Gulf stream, media misrepresentation, Thermohaline circulation on April 1, 2010 by cboston. 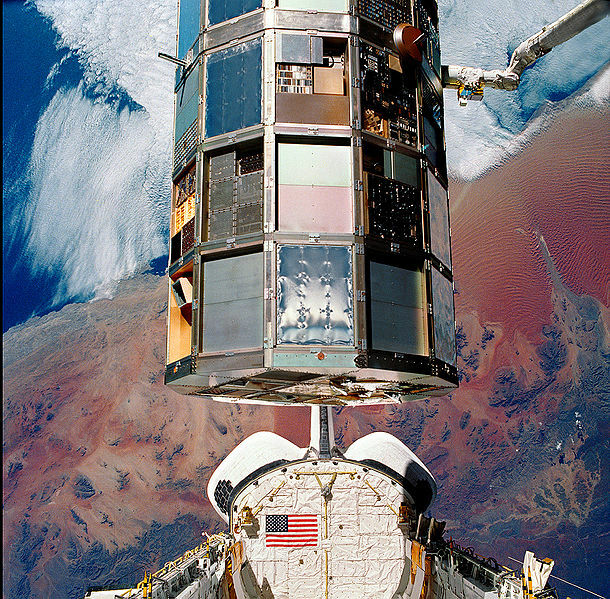 NASA's Long Duration Exposure Facility as seen during a photographic survey after it's retrieval by Columbia on mission STS-32. visible is the bay and town of Lüderitz in the top left corner. Remote sensing technology has developed rapidly since the 1970s, providing an important tool for the large scale analysis of geomorphological data at a relatively low cost. In the latest volume of Geography Compass, Easson and Momm discuss the use of evolutionary computation algorithms for image information extraction techniques, including image enhancement, image classification, feature extraction and modelling. Their review concludes that whilst evolutionary computation use in remote sensing applications is still in its early stages, it shows great promise for aiding data extraction and interpretation. Whilst it is clear from this article that processing of remotely sensed images is likely to become increasingly automated in the future, the now widespread availability of satellite imagery has allowed an alternative form of data extraction through mass participation. In an article in The Times Online, Ben Webster writes that Google is creating an ‘online detective tool’ which will enable environmentalists around the world to monitor rainforest deforestation by assessing differences between old and new satellite images which will be updated regularly. Participants will then be able to report any illegal logging to a new international agency which is being set up to monitor countries’ commitments to reducing deforestation. Google hopes to be able to launch this new tool next year, which will be available to anyone with internet access. Read Easson and Momm (2010). Evolutionary computation for remote sensing applications. Geography Compass 4: 172-192. Read ‘Google spyware will help vigilantes save rainforests’ in The Times Online. This entry was posted in Geography Compass and tagged Biogeography, Earth Observation, GIS, remote sensing; satellite imagery; rainforest deforestation; evolutionary computation algorithms; Google Earth on March 19, 2010 by cboston. Amid scientific concerns, the Indian Government decided today to delay the approval a genetically modified (GM) food crop. 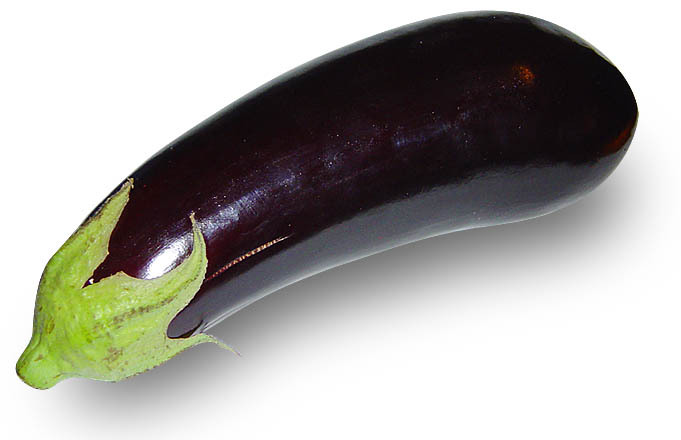 The crop, an aubergine, known as Bt brinjal, contains a toxic protein which will kill insect pests. Supporters of the vegetable argue that using this GM product will increase crop yields and reduce the need for expensive pesticides. As the population is rising more rapidly than increases in agricultural output can maintain and food prices have risen rapidly in the last year, Rhys Blakely writes in The Times that India will need a second ‘green revolution’ in order to stop millions of people falling further into poverty. However, critics of the crop assert that whilst the toxin will break down in the human gut or during cooking, the long term effects of toxicity build up or mutations have not been investigated fully, rendering the crop potentially dangerous. Paradoxically, whilst this GM debate continues, the production and consumption of organic food has increased significantly over the last decade. In a recent article in Area, Martin Franz and Markus Hassler examine the integration of indigenous organic pepper farmers in Kerala, India, into the global organic food market. A large proportion of farmers in India already farm organically and are increasingly becoming certified as organic, allowing their products to be distributed globally. These authors track the movement of organic pepper products into the German food market. Their research suggests that consumers will not only pay a higher price for the product because it is organic, but also because of the “cultural and social embeddedness of production”. However, it seems likely that the West’s steadily increasing appetite for organic and ‘cultural’ food products is doing little to help the problems of large scale food production currently faced by India. Read Franz and Hassler (2010). The value of commodity biographies: integrating tribal farmers in India into a global agro-food network. Area 42: 25-34. This entry was posted in Uncategorized and tagged Aubergine, Biogeography, Bt brinjal, Global Issues, GM, Organic food products on February 10, 2010 by cboston. 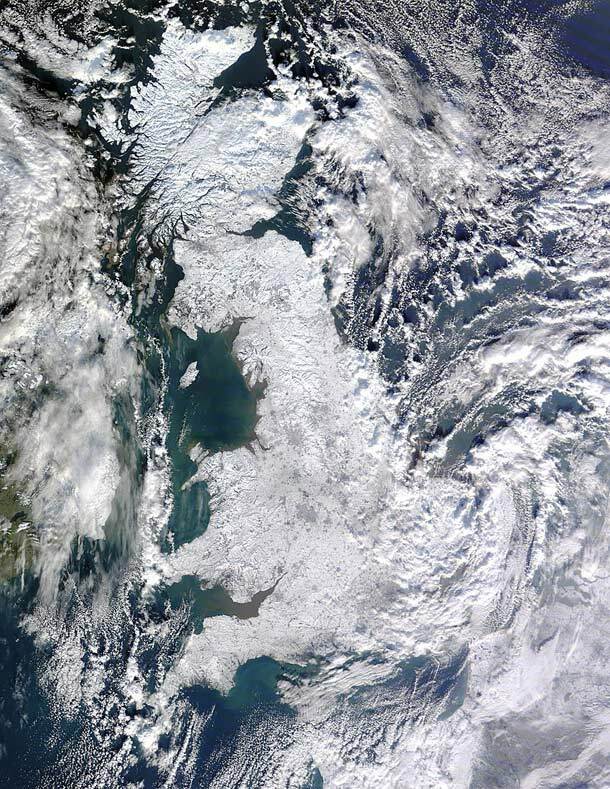 Our recent spell of cold weather has once again invoked questions about whether global warming really is happening. Alongside a recent admission from the IPCC that an erroneous estimated date regarding the melting of Himalayan glaciers was published in their 2007 report and last month’s ‘ClimateGate’, climate-sceptics are armed with ‘evidence’. Yet, whilst this December was the coldest in the last 14 years in the UK, the Arctic Oscillation actually caused higher than average December temperatures in the Arctic. However, as Richard Betts from the Met Office discusses in the BBC Online Green Room, there is a difference between weather and climate. It is not these isolated weather events that scientists are worried about, but mean annual global temperatures, which have shown a significant trend upwards over the last few decades, with five of the warmest years on record since 1998. 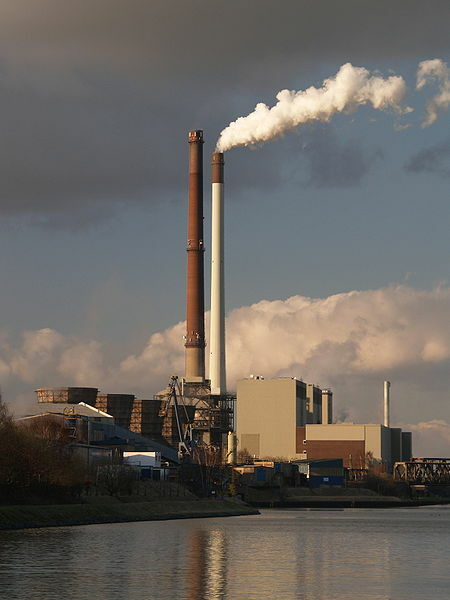 Andrew Sayer, in a recent commentary in Area, asserts that geography has yet to fully address the big questions of climate change, such as “can it be prevented?” and “is capitalism capable of forestalling it?” He provides an insightful discussion on whether global warming can be slowed under capitalism and the chances for a greener future. In light of the failure of politicians to deliver a binding agreement on emissions reductions during December’s summit in Copenhagen, his pessimistic conclusion is even more poignant. This entry was posted in Area and tagged Arctic Oscillation, Climatology, Copenhagen Climate Summit, Global Issues, Global warming, Political Geography, UK snow on January 21, 2010 by cboston.